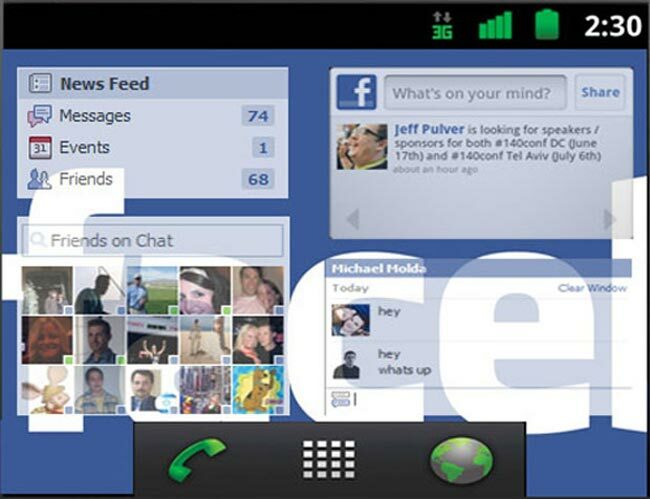 INQ Cloud Touch IS The Facebook Phone? Near the end of last year we heard rumors that Facebook were working on a Facebook Phone, the rumors died off and we haven’t heard anything about the supposed Facebook Phone for a while now. Here we have the INQ Cloud Touch, which could end up being the rumored Facebook Phone, it seems to run on Google’s Android OS, although Facebook is heavily integrated into the phone’s OS. 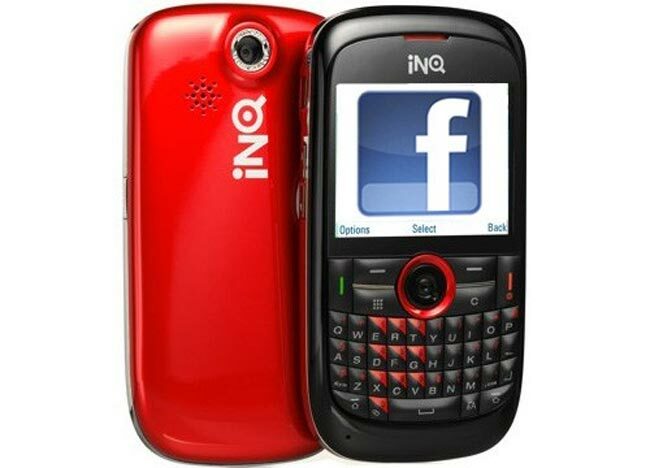 Every feature of the INQ Cloud Touch smartphone is tied into Facebook, and the home screen features multiple places where you can access Facebook, and it will come with live status updates, with event, places and pictures.